NewsWatchOleMiss.com is the only live, daily student-produced newscast in the state of Mississippi. Established in 1980, NewsWatch is the area’s only local television news broadcast. It is distributed through the local cable company on channel 99 to approximately 3,400 living on campus, as well as all residents of Oxford and Lafayette County, Mississippi, who have basic cable service. 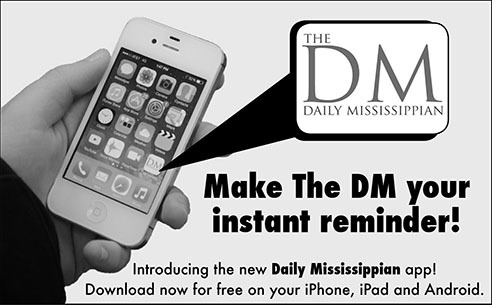 The 30-minute program airs live at 5 p.m., Monday through Friday, and is live-streamed on theDMonline.com with a repeat broadcast at 10 p.m. on channel 99. We offer paid positions for directors, producers, assignment editors, anchors, sports anchors, reporters and more.